(tap to call on mobile). 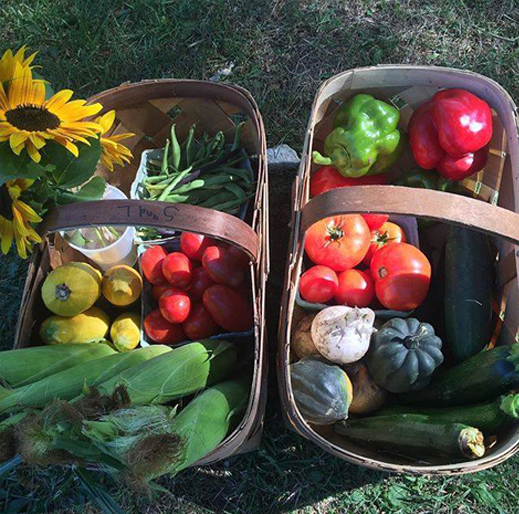 Bluebird Trail Farm is a diverse farm that uses natural and sustainable practices. 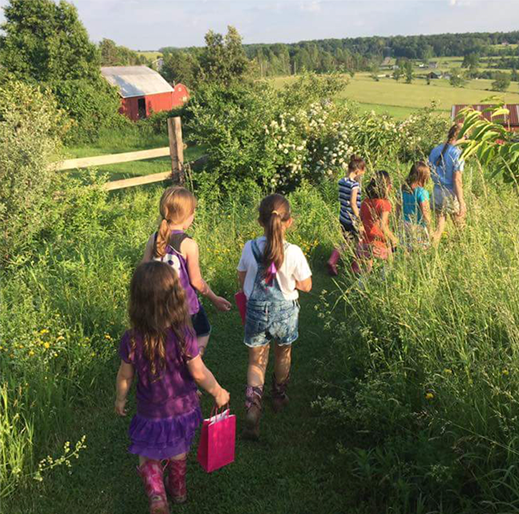 Located in the hills of Corning, NY, the farm offers a variety of fresh agricultural products and nature activities in a safe and friendly environment. We are dedicated to raising fresh chemical-free produce and healthy pasture fed meats. We invite you to visit our farm, join our CSA, hike our bluebird trail and pick fresh vegetables and fruits from our gardens. We welcome you to call to request a tour. 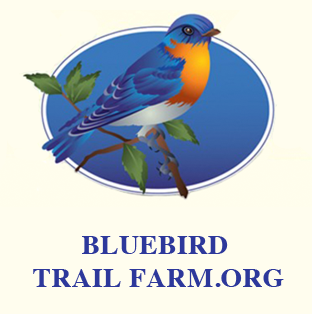 Note: Bluebird Trail Farm IS Wheelchair Accessible! Bluebird Trail Farm is a small, friendly educational farm that offers a variety of activities and products. We are located in the hills of Corning New York, and we are dedicated to raising fresh, chemical-free produce and healthy pasture raised meats. We invite you to visit our farm, join our CSA, hike our bluebird trail or pick fresh vegetable and fruits from our gardens. We love hosting small groups of children and adults. 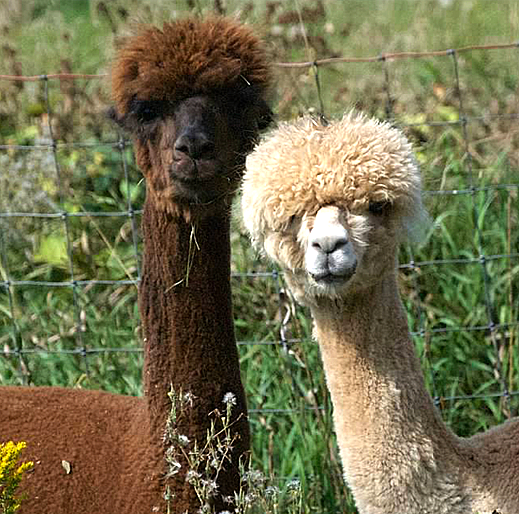 Farm Tours are available by request and are $5.00/person.